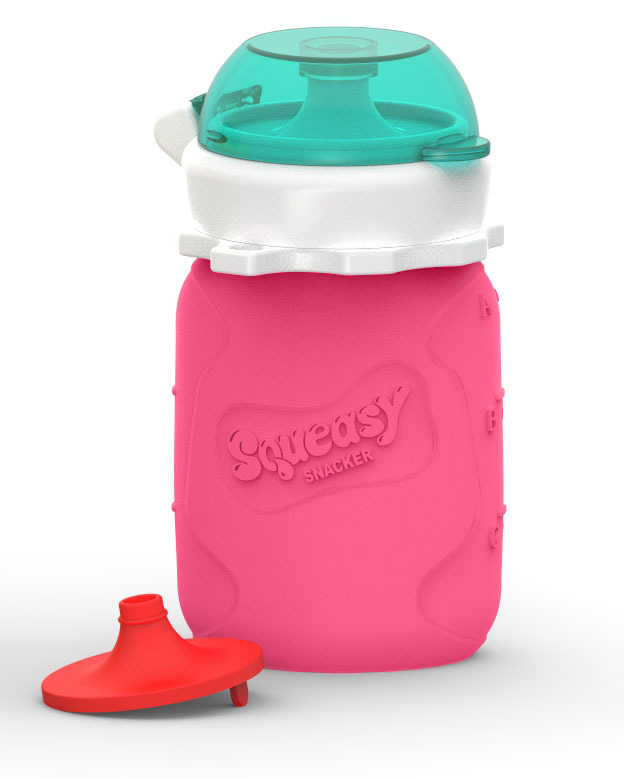 When we designed Squeasy, we had a goal in mind, easy feeding on the go. We wanted to make the best silicon food pouch on the market. And while we believe we have done that, along with the way, sometime an unexpected and very positive alternate uses make themselves prevalent. A while back we started received messages from parents with children that have to be tube fed. These children are part of a community called "tubies". After talking to several parents, we discovered that Squeasy is helping make their lives a little easier. One of the issues many of them were encountering was air in the feeding tube, generated by the syringe they have to use to get the food into the tube. What they discovered is that Squeasy's patented one-way valve eliminates air from the tube. Now these parents can put food into a Squeasy and use it instead of a syringe for easy feedingwithout the issues that arise with air in the feeding tube. Whatever the reason for your tube feeding, we are here to support your journey. We have heard from so many happy families who have been relieved to find how helpful Squeasy has been in their home - and on the go!